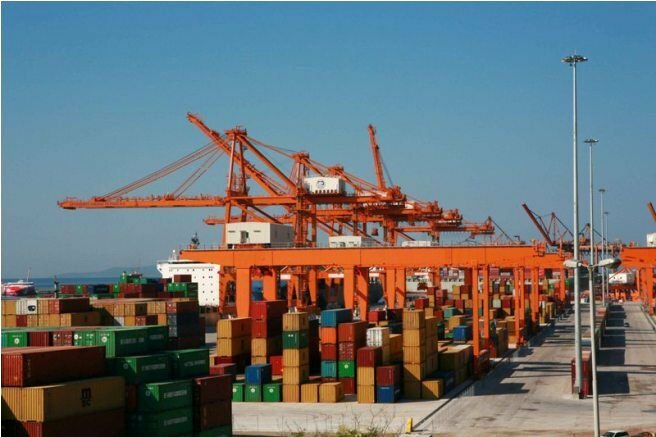 Cosco broke a new record in 2018, handling a total of 4.90 million teu, an annual 18.4 percent rise compared to 2017, the company running the port of Piraeus said this week, adding that Piraeus was now the second largest port in the Mediterranean after Valencia. More specifically, piers II and III handled 4.41 million teu against 3.69 million teu in 2017, while the Cosco-managed Piraeus Port Authority (PPA) pier handled 499,000 teu compared to 454,000 a year earlier and is expected to break the 500,000 teu mark. In view of the growth in 2018, Piraeus is the second largest container port in the Mediterranean, ranked 7th in Europe, and 37th – up from the 44th spot in 2016 – globally. Piraeus managed to grow at a faster rate than two of its main Spanish competitors: Valencia, which is first in terms of teu, and Algeciras. Indicative of the growth, Piraeus welcomed this week one of the world’s largest container ships, the 400-meter Cosco Shipping Nebula, which can transport a total of 21.237 teu. 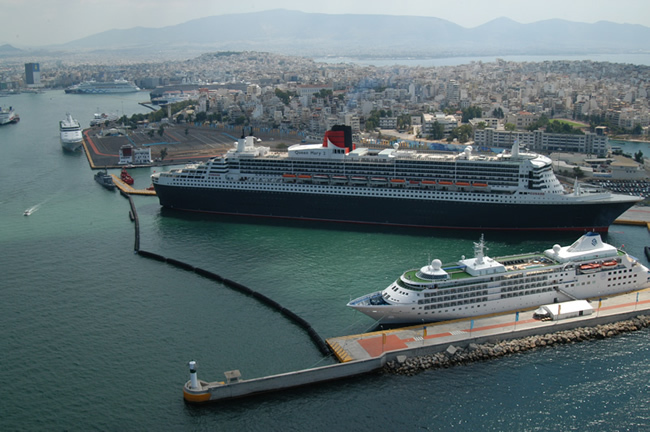 In the meantime, PPA also recorded a rise in cruise ship calls, with the port authority expecting the number of arrivals to rise by 15.8 percent in 2019 to 605 from 524 in 2018, and the number of vessels using Piraeus as a home port to increase by 44 percent to 372 in 2019 from 257 in 2018. 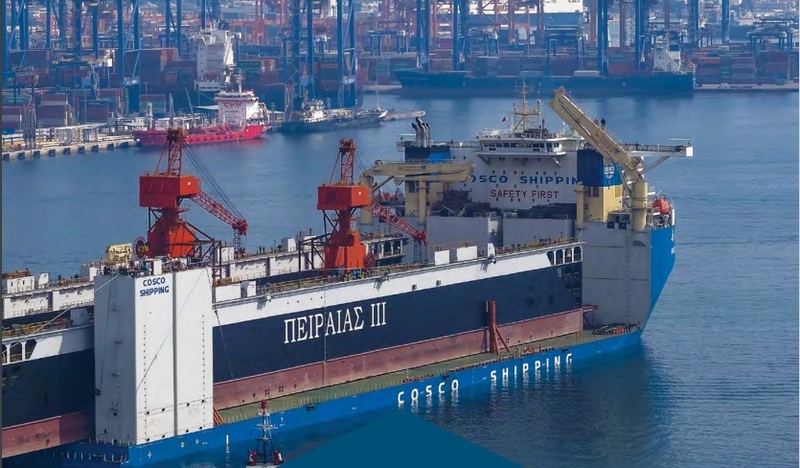 Hong Kong-based shipping giant Cosco is aiming after infrastructure and upgrade works are completed to turn the port of Piraeus into a major cruise and transhipment hub for travel and trade between Asia and Eastern Europe. The company has also explored the possibility of direct flights from China to Greece, and from there immediate embarkation for Chinese passengers.